This compact stainless steel fire flame generator with water is Smartway compatible and thus can be monitored from a remote controller or a training tablet. 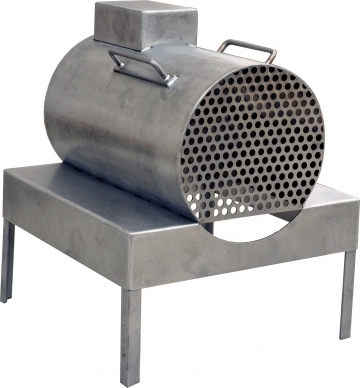 Producing real flames, this compact stainless steel fire flame dry generator is Smartway compatible and thus can be easily monitored either from a remote controller or from a training tablet. 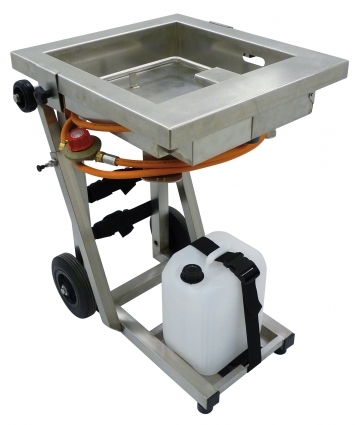 This very convenient set includes a compact flame generator (solenoid valve), and a 10 liter trolley-mounted tank. 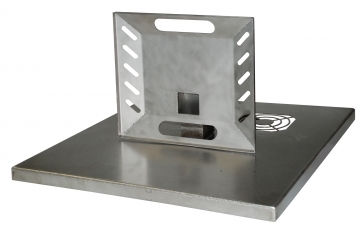 Built-in telescopic handle and wheels makes it easy to transport for fire training. 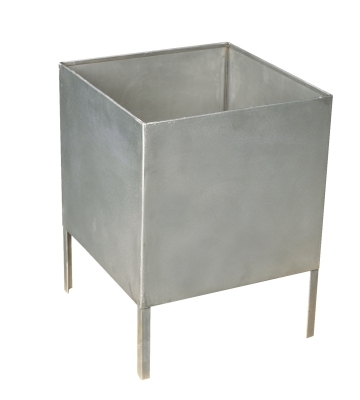 Square bin module for the range of Cordia Satellit compact fire flame generators. 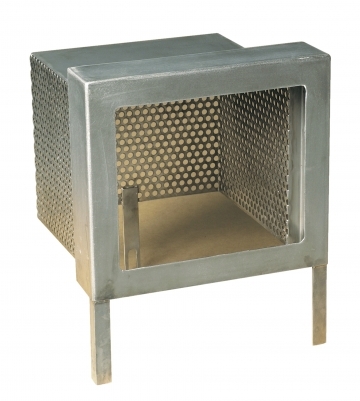 Stainless steel housing for standard computer monitor used by Cordia fire flame generators. 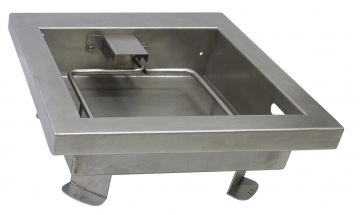 Flat screen computer monitor, stainless steel housing for Cordia fire flame generator. 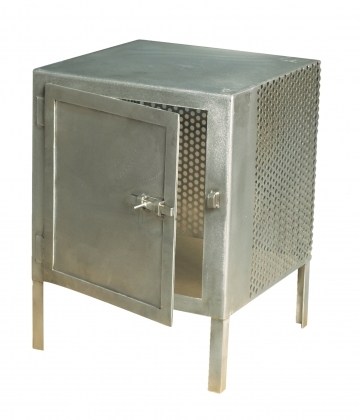 Electric cabinet module with stainless steel housing. 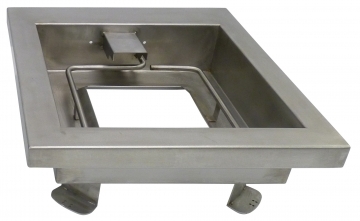 Stainless steel chip pan module for compact Cordia fire flame generator. 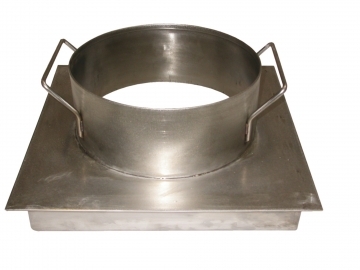 Stainless steel gas cooker module for compact Cordia fire flame generator. 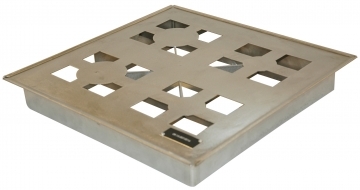 Stainless steel electric motor module for compact Cordia fire flame generator range.